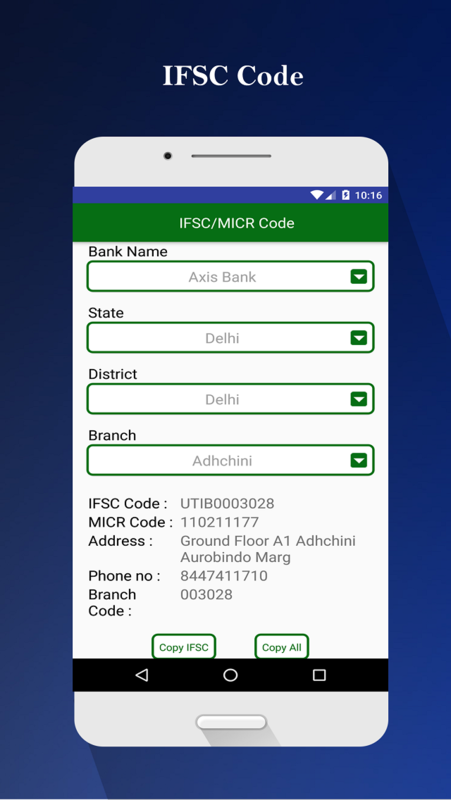 This App contains all the banks details those are regulated by Reserve Bank of India (RBI) and foreign banks located in India. 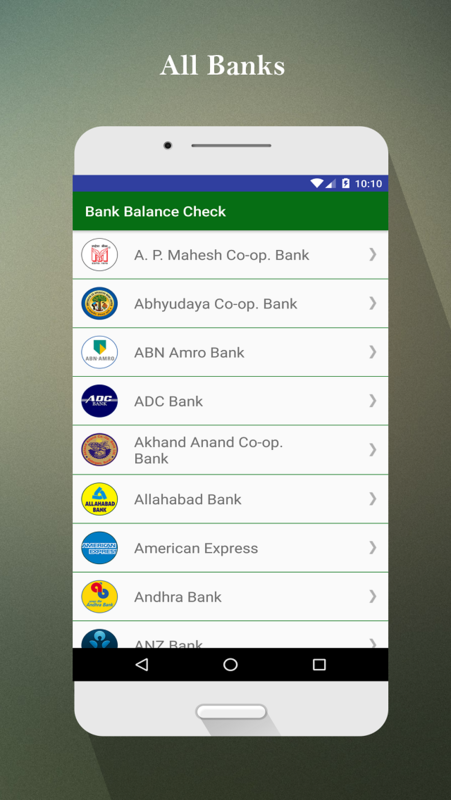 To know your bank account balance any time anywhere by free of cost. 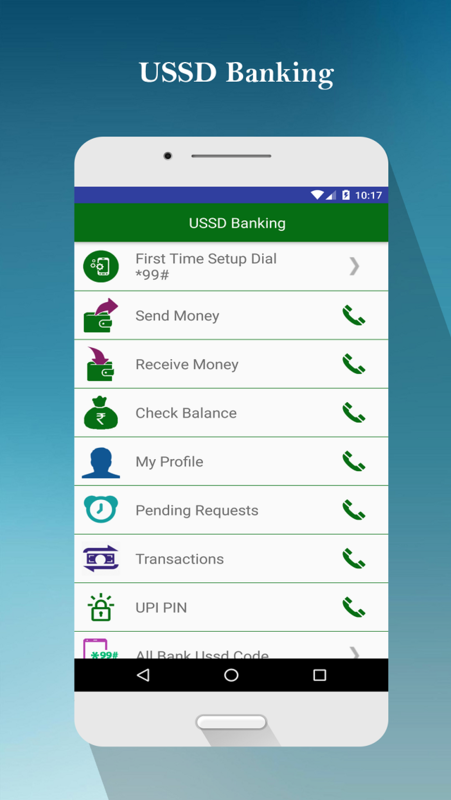 You don't want to login to your bank account or internet banking or any mobile banking and you don’t go to ATM to check bank balance. All bank account balance check app etc. This app is one stop solutions. 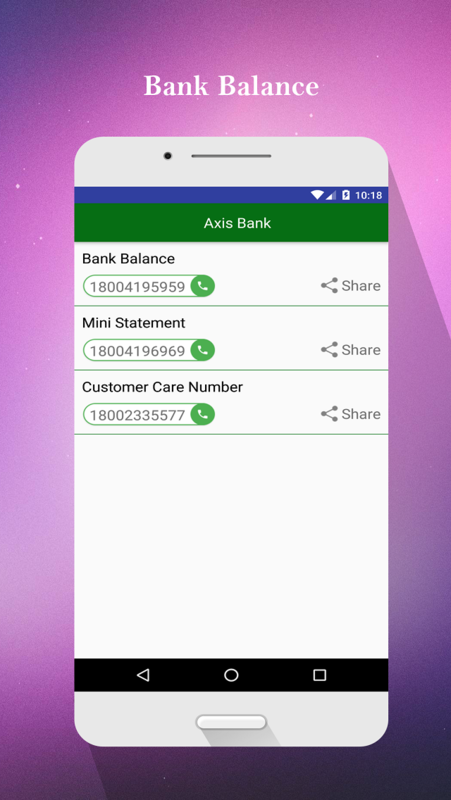 You can also share the Bank Balance check number, Mini Statement Number and Customer care number on any Social network like WhatsApp, Facebook, Skype, Wechat, Gmail and much more. This QR Code Scanner is a quick, advanced and simple app to use on any android smart phones and tablets. Simply put the QR code and barcode in focal point of screen. This application disentangles QR code naturally and demonstrates to you the information with catch for next activity. More advancement and markdown utilizing QR code and barcode, you can get to the event effectively. QR Code Scanner and Barcode reader supports most of the QR code & barcode types and all types of codes available so far. It can scan and read all types of QR / bar code including text, URL, product, Wi-Fi, contact, ISBN, email, location and more other formats as well. This Qr code reader application is completely free of charge, good UI design and better user interface. UNIQUE AND ADDITIONAL FEATURES: -	Fastest and secure scanning and reading of all type of QR and barcode. -	Easily detect the code in low resolution of camera. -	Copy, share and delete the recognized scanning results. -	Easily connect with wi-fi hotspot. -	Support flashlight in dark while scan the QR code and barcode. -	Scan images of QR code in your gallery or photo album. -	Easily scan barcodes to get price and other relevant information -	Share your history via email, contacts and on social networks like facebook, google plus, dropbox, etc. -	Gathering your history to help you rapidly get to your most-utilized QR codes How this works? -	To scan and read the QR code, simply open the application, align the code. QR Code Reader will automatically recognize any QR code and Barcode. -	While scanning the code, if the code contains a site URL, number, text, etc. which automatically copy and saved in the history & clipboard.